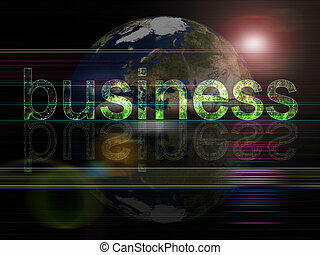 Business background. 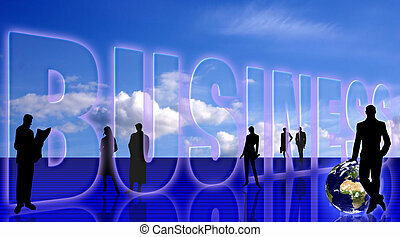 Conceptual business image: dream team. 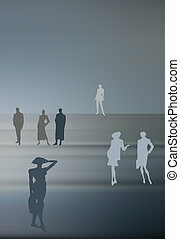 a group of color sillhouettes of various people in various poses. 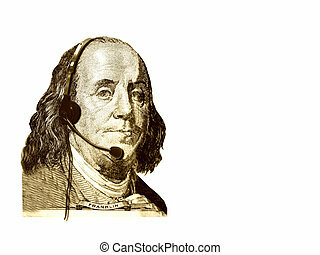 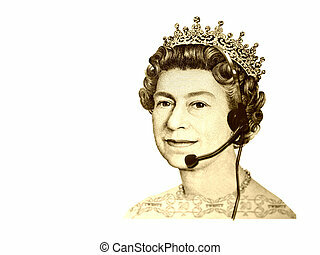 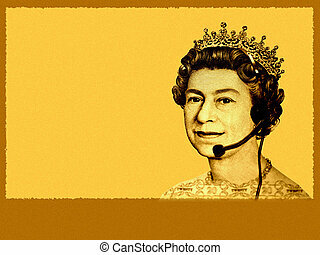 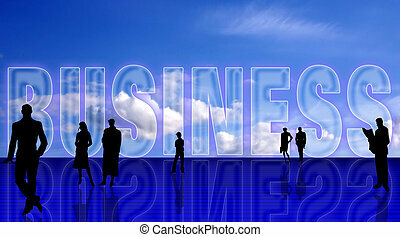 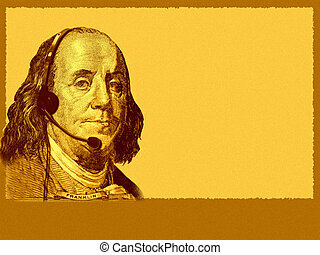 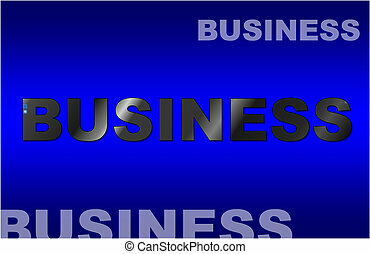 Conceptual business image. 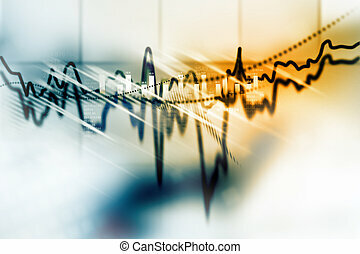 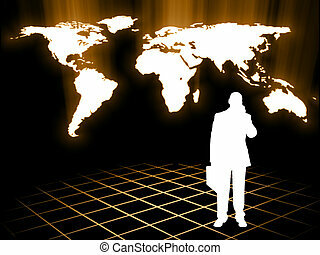 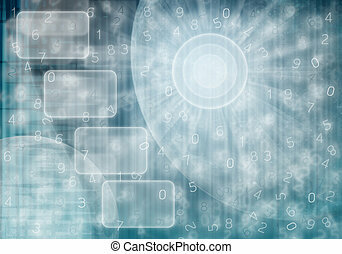 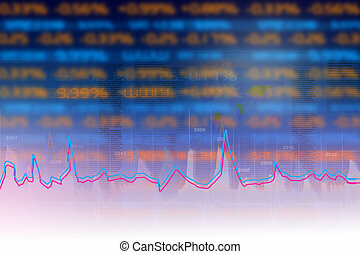 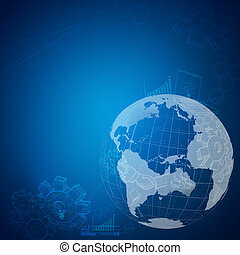 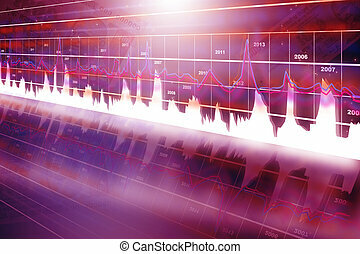 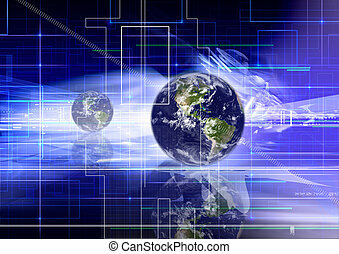 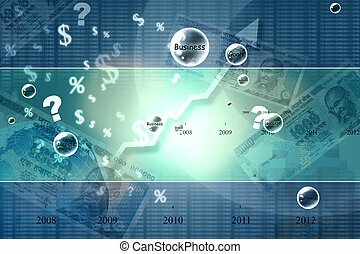 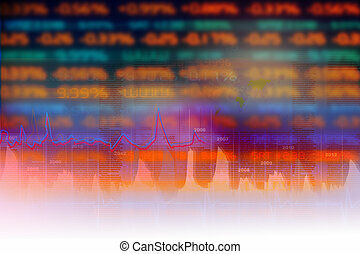 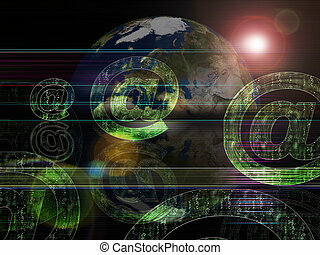 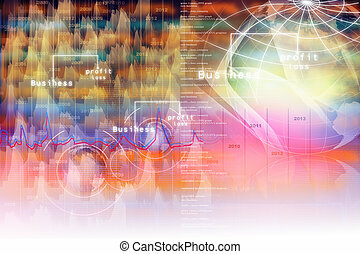 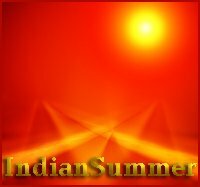 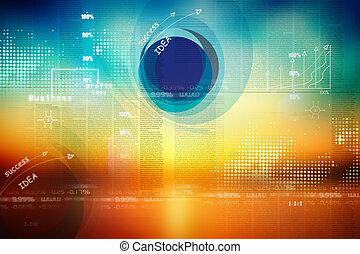 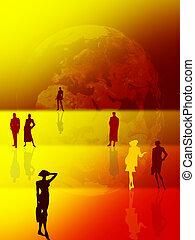 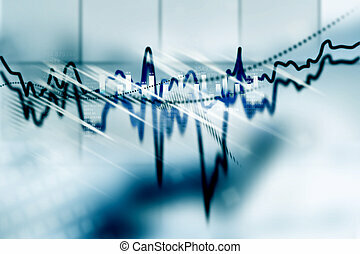 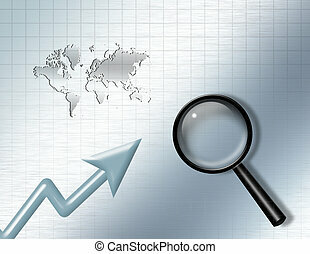 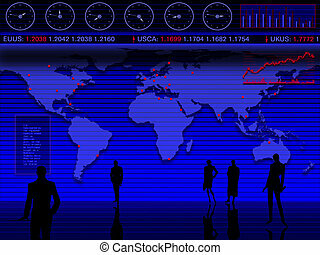 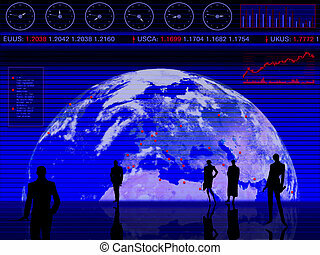 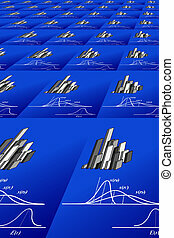 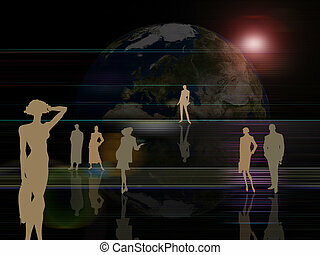 Abstract digital design on the money/finance/world order/ trade and general business theme. 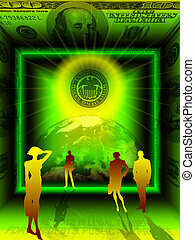 A shaining stamp "UNITED STATES FEDERAL RESERVE SYSTEM" in the center. People, Earth and 100 dollars banknote. 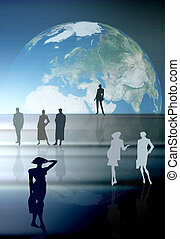 Conceptual business image: dream team. 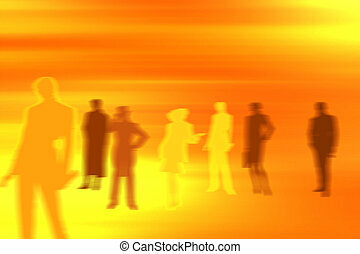 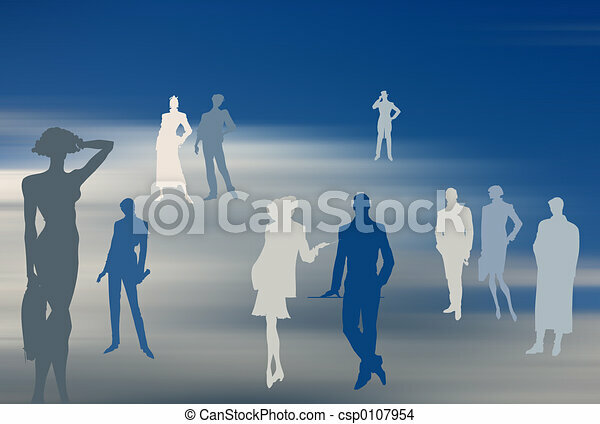 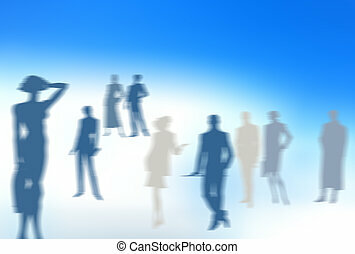 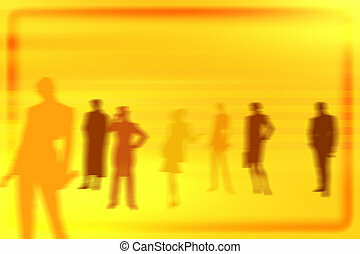 A group of color silhouettes of various people in various poses.